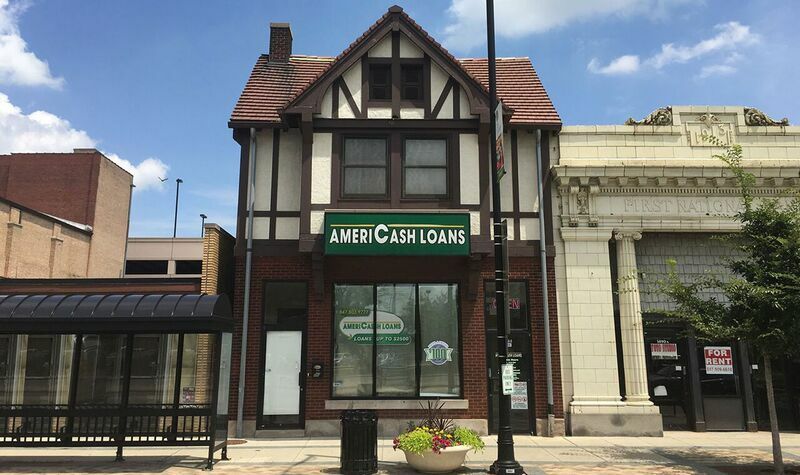 Your neighborhood AmeriCash Loans at Van Buren & Wells in Chicago offers fast, easy and confidential installment loans. Stop by today to start a loan application on our secure customer kiosk. If you have any questions our friendly customer service representatives are happy to guide you. Once your loan application is approved you could be approved for up to $4,000 in just minutes.